Meet Twelve Dots, an independent design studio who create functional and simple handmade products. 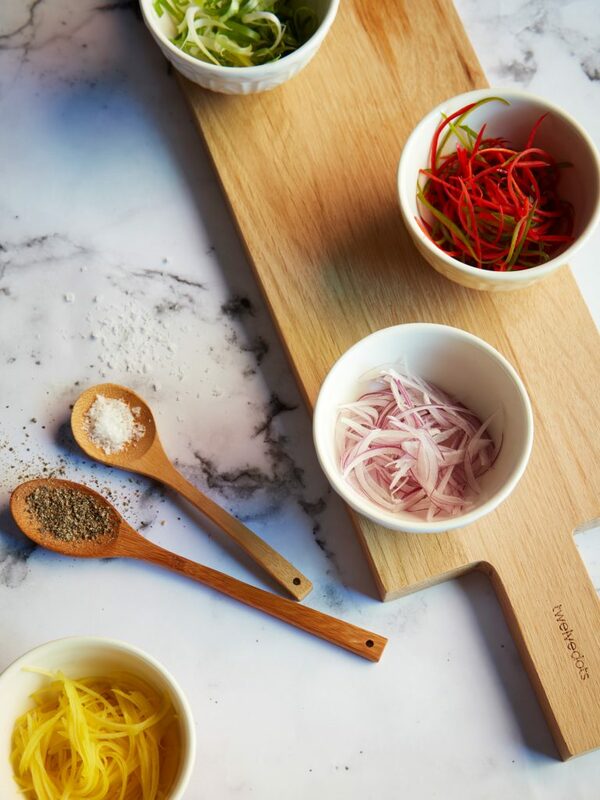 Complete with a collection of modern cutting boards designed to make food preparation more efficient and enjoyable. 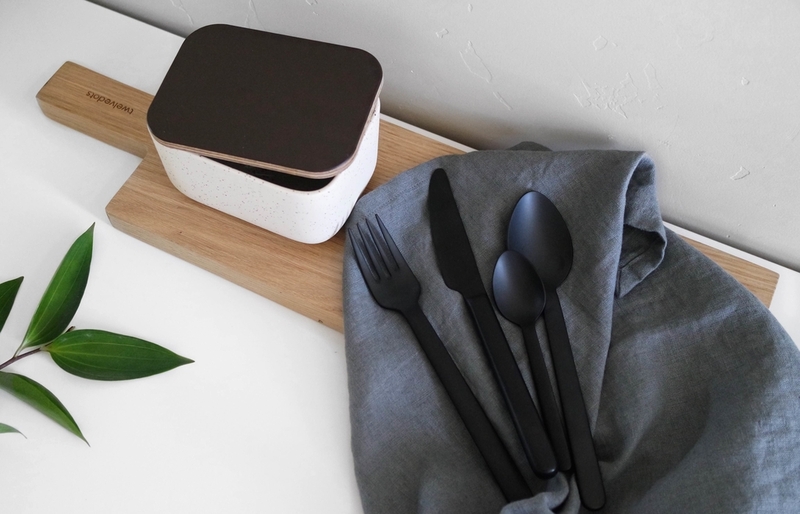 They are inspired by the minor things that make life big and on a mission to create products that make ones daily routine easier. 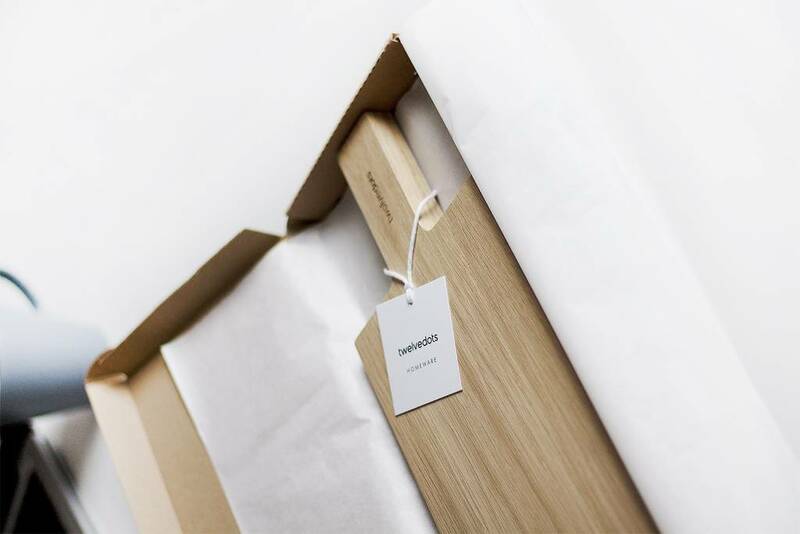 We checked out their long board made from European oak with a 210 mm material thickness retailing at €28.00. It’s a beautiful addition to any kitchen space, but it provides a substantial cutting experience, gentle on knife blades, whilst guaranteeing an aesthetic addition for the kitchen. 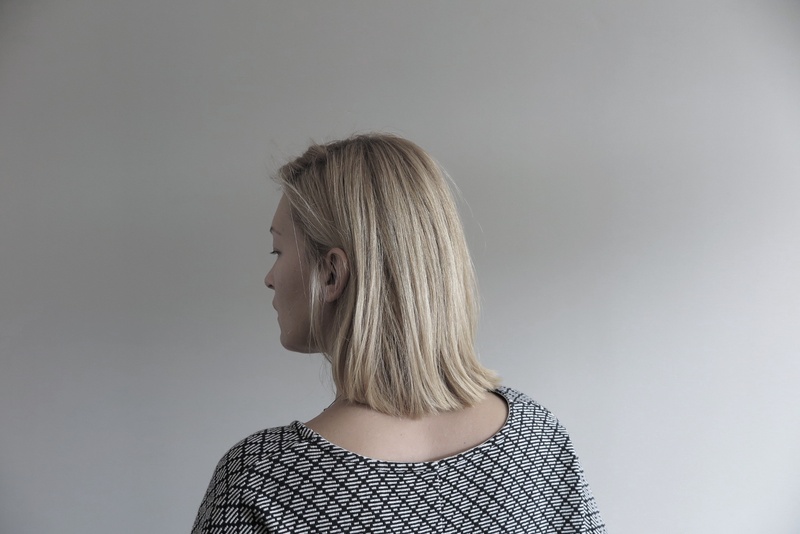 We caught up with girl boss, Jelena Slika Lica to find out what inspired her to start the business and her plans for the future. One – Whats the inspiration behind the name, Twelve Dots? Inspiration comes from 12 years of being involved in non-creative jobs and then we decided to live a more inspired life and focus on design instead. So twelve dots actually means 12 years and having enough of it. 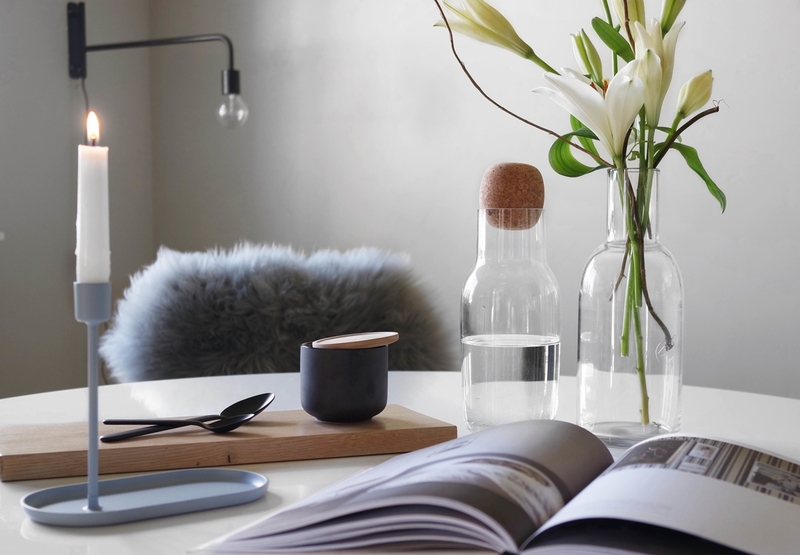 Two – Your brand is centred around homeware products, specifically homeware, can we expect you venturing into anything else in the future? It has been a busy year since we launched Twelvedots last December so we are excited to take a bit time off over Christmas and see where the new year takes us. Three – What are some of the challenges you’ve faced as a small business and how did you overcome them? We’ve found there are many challenges as a small business owner. For instance it’s easy to lose your work-life balance as a small business owners but we strongly believe you should be aware not to. Sometimes it’s hard to work on projects that seem never-ending. But working for yourself is still a very rewarding experience. There is nothing better than creating something you are passionate about, which others appreciate too. Oh, that is a hard one. Each collection we create is very special to us, we don’t have a favorite one, but we never forget the first collection. Five – Where do you draw your inspirations from for your collections? Our inspiration comes from the minor things that makes life big and we love to create something unlike anything that’s currently out there. It begins with the spark of an idea for a piece. From there, we make sketches to flush out the design, then we create the first prototype. Our creative process is a series of steps that we repeat every time we need to create. Sometimes it takes months, sometimes minutes, but we always stick to the same basic guidelines. (Pictured above Milk + Honey NYE food shoot with Twelve Dot Long Serving Board) | Photo Credit: Judita Kuniskyte.